The Nova Scotia Medical Examiner's office is investigating the death of a 78-year-old woman. 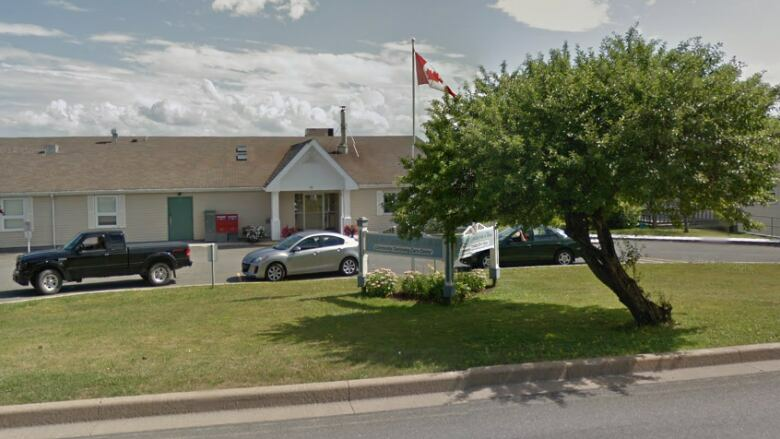 The Nova Scotia Medical Examiner's office is investigating the death of a resident of a seniors' home in Cape Breton. A 78-year-old woman sustained severe burns and was airlifted to hospital in Halifax, where she died on Saturday. The woman was from North Sydney and had been a resident of the Northside Community Guest Home for the past nine months. The medical examiner's investigation could take several weeks, said Department of Justice spokesperson Heather Fairbairn. The Northside Community Guest Home did report the incident as required, said Department of Health and Wellness spokesperson Tracy Barron. Barron said the department is in contact with the facility's administrator to determine what happened. CBC News has contacted the guest home for comment. The woman's family has declined to comment.